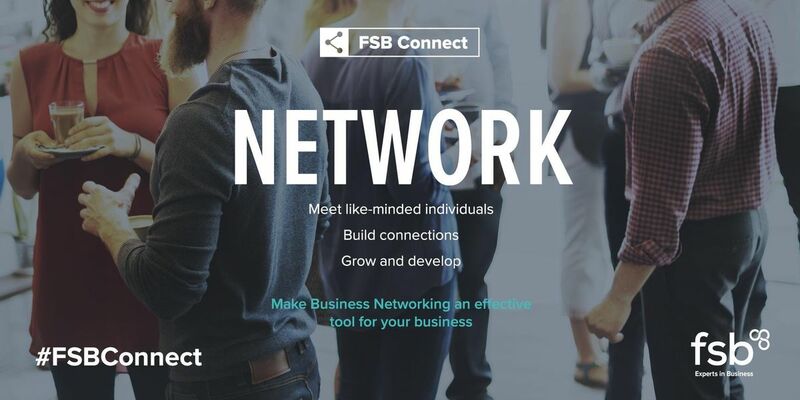 Join us for #FSBConnect networking in Bedford! The event will give you the chance to meet some great local contacts and develop your knowledge of topical business issues in a relaxed and friendly environment. 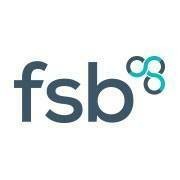 Everyone is welcome; you don't need to be an FSB member to attend! 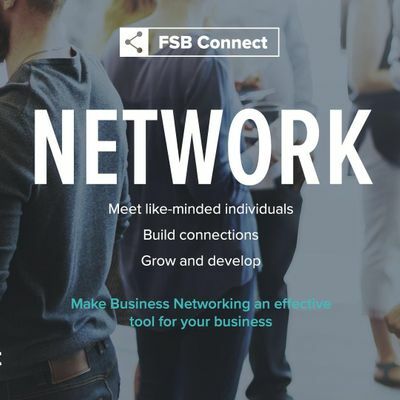 FSB representatives will be on hand and there will be time to mingle and circulate with your promotional literature and those all-important business cards. Teas, coffees, orange juice and pastries will be served on arrival. Our guest speaker will be Melanie Coeshott, founder of Age Life Balance and Blue Diamond on Imposter Syndrome and Overwhelm. Melanie will be tacking both of these fascinating topics and answering questions such as - What are they? What can cause them? And most importantly, what can you do to deal with them? Do you sometimes get overwhelmed with all you have to do? With our busy modern lives - where many of us try to ‘have it all’ - it’s not surprising that we sometimes feel overwhelmed with everything we have to juggle. This is even more likely when juggling between business and family life. Do you ever feel like an imposter in your own life? It’s surprising, but equally intriguing, to hear how many successful people can feel like imposters, and they’re terrified that they’ll get ‘found out’. This is commonly known as Imposter Syndrome. Be sure to follow @FSBEastofEng for regular information to support your business. There is free parking at the venue. Are refreshments included in the ticket price? Yes - teas/coffees/water/orange juice and pastries will be served. For general enquiries regarding the event please email Kathleen Maclean or telephone 07977 429 999.